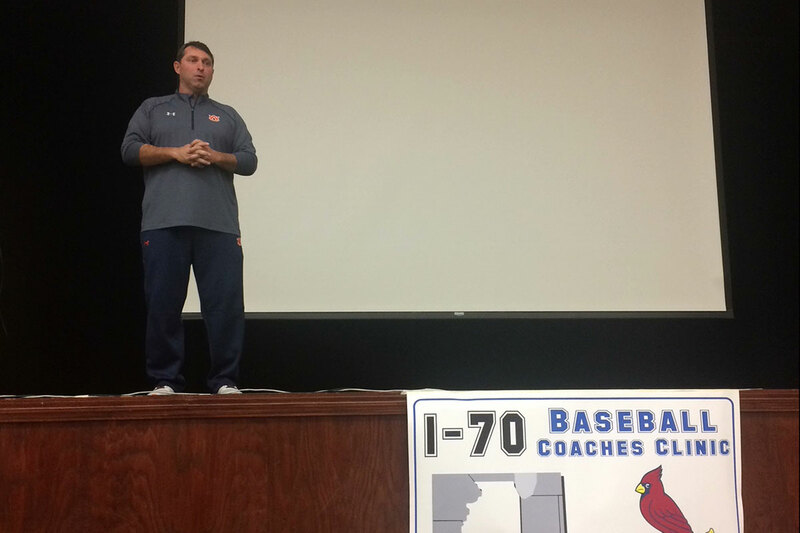 I70 Clinic – The Biggest Little Clinic in the Midwest! 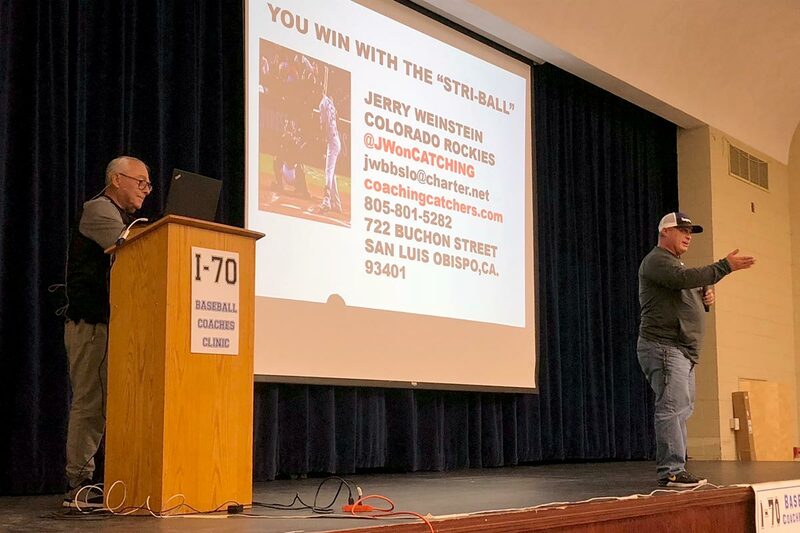 Once again, the I-70 Baseball Coaches Clinic will be available to live stream to baseball coaches across the country. 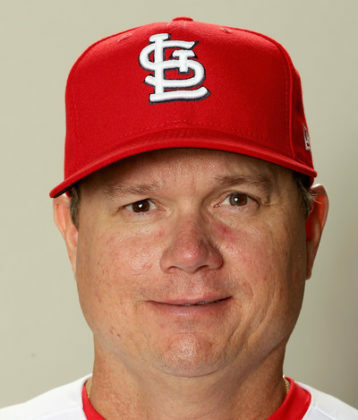 The live streaming is made possible by STL Sports Productions. Click “more” for sign-up link and details. 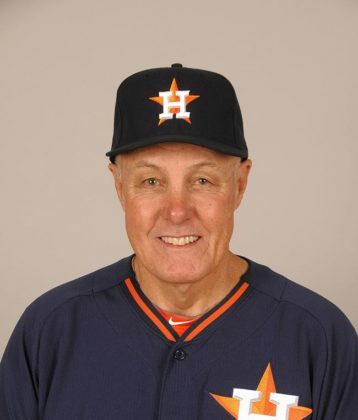 Brent Strom is entering his 6th season as the pitching coach of the Houston Astros. 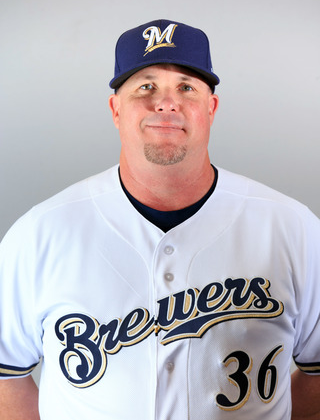 Strom is widely considered the top pitching coach in MLB. 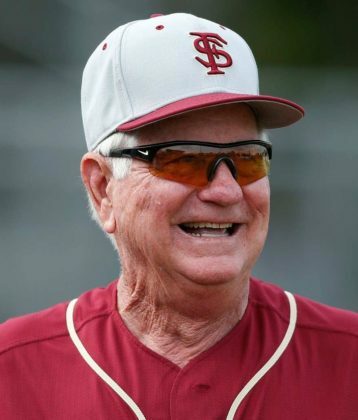 In December, Baseball America named Strom MLB’s Coach of the Year. 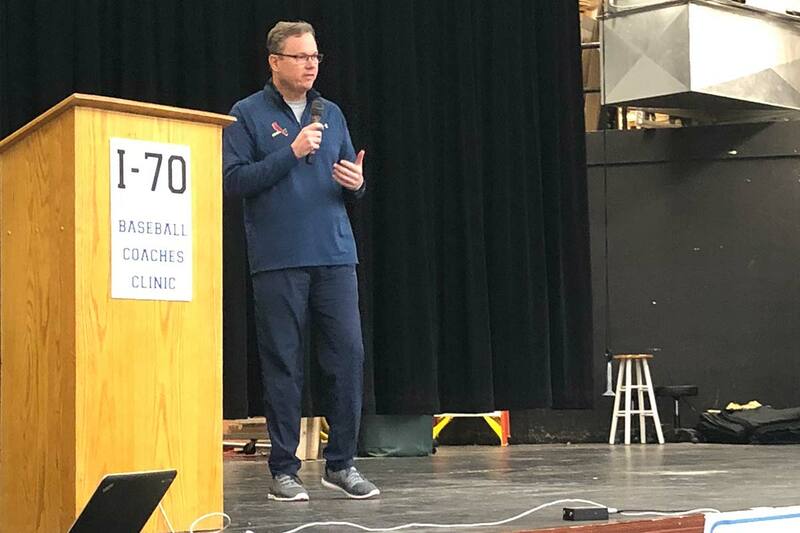 We are very excited to bring Brent Strom to the I-70 Clinic in 2020. 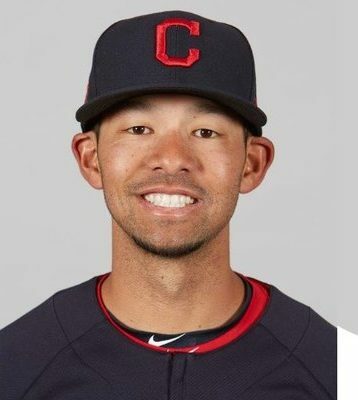 Jason has been referred to as a “technology-oriented” person and has a strong passion for teaching and sharing his knowledge of the game. 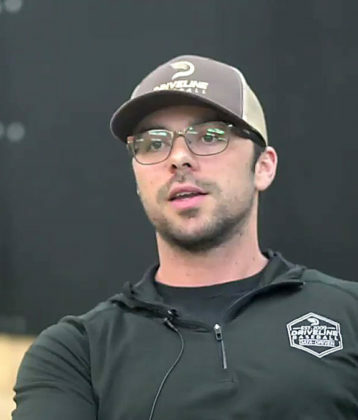 Currently, Jason is Director of Hitting at Driveline Baseball a Seattle based biomechanics lab doing research and training for professional hitters.